In celebration of the start of winter and my daughter’s birthday, we are hosting a fun giveaway on the blog. Did you know last Friday marked the first day of winter? Most kids started their holiday on this day. What a way to celebrate the start of this season! My daughter’s school actually took the day off. She said it was an early birthday gift to her and her celebrations could now begin. We want you to join in the celebration as well with something to get you into the mood for all things winter. 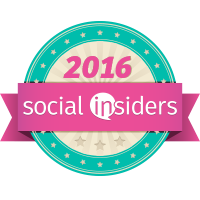 Disclosure-Sample product was received for review. All opinions stated are my own based on my personal experience. SYNOPSIS-An animated adventure for all ages, with fun new music by Zendaya & Common and featuring an all-star cast, “Smallfoot” turns the Bigfoot legend upside down when a bright young Yeti (Channing Tatum) finds something he thought didn’t exist—a human! 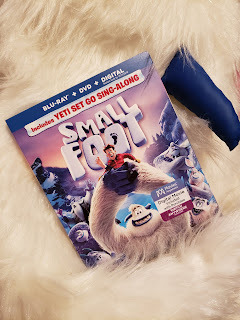 News of the “smallfoot,” Percy (James Corden), throws the simple Yeti community into an uproar over what else might be out there in the big world beyond their snowy village. This is an epic story about friendship and courage! Us only. One (1) winner be be randomly selected. Prize fulfillment will be done by sponsor. Do you have career goals? Or are you where you want to be? Do you aspire to do more? My current situation has me rethinking all this and more. Clearly when I was little I had others trying to push me to think ahead. All throughout my school-aged years I wanted to be a teacher. I loved helping others. One summer in elementary school, I even volunteered to go to summer school and be a teacher’s assistant. I loved every minute of it. Fast forward to now. I never finished college. That decision has been looming over me, more than ever lately. Do not get me wrong. I have been very fortunate to have the positions I have had. I have had wonderful mentors who took me under their wings and were not afraid to teach me their jobs. With these opportunities I have held coveted positions that I earned not based on a piece of paper but with my experience. But is it just a piece a paper? Disclosure-I was invited to an advanced screening. All opinions stated are my own based on my personal experience. Life happens sometimes. But most of us will come out in the end the best we can for our situations. The struggle is real. The decision to leave school was all my mine. I do not regret deciding to provide for my son. yours. Maybe one place may turn you down but that might have not been the place you belonged. Find your place. 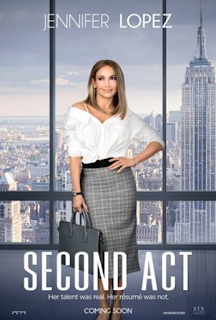 Second Act is a funny movie about life. Follow Jennifer Lopez on her journey to find her place. 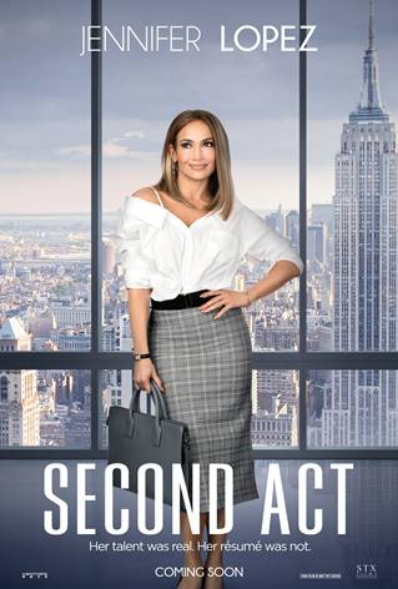 Synopsis-SECOND ACT is an inspirational comedy starring Jennifer Lopez as Maya, a 40-year-old woman struggling with frustrations of not having achieved more in life. As an experienced, quickwitted, perceptive employee, she is passed over for a promotion solely because she doesn’t have a college degree. Until, that is, she gets the chance to prove that street smarts are as valuable as book smarts, and that it is never too late for a Second Act. it is another job, another career, or going back to school. 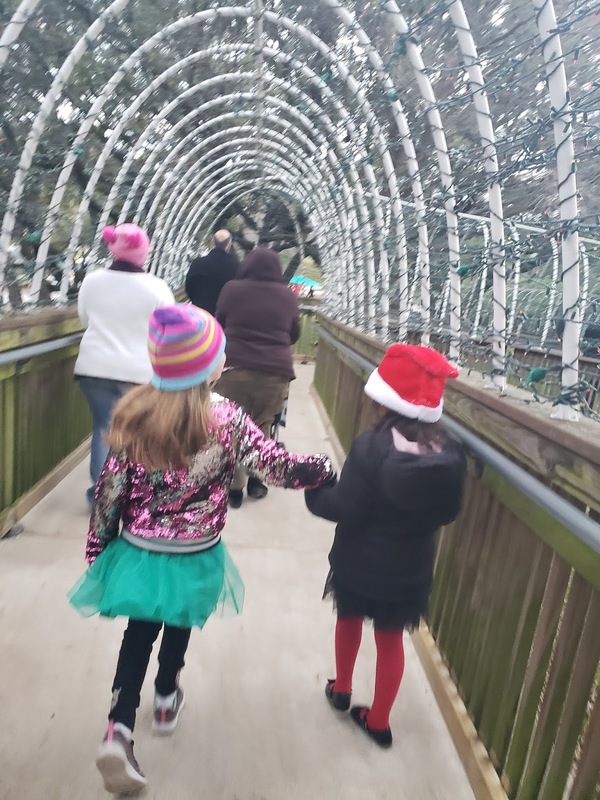 The holidays are always a magical time. The air is different. It is the time of year where the world is lit up. 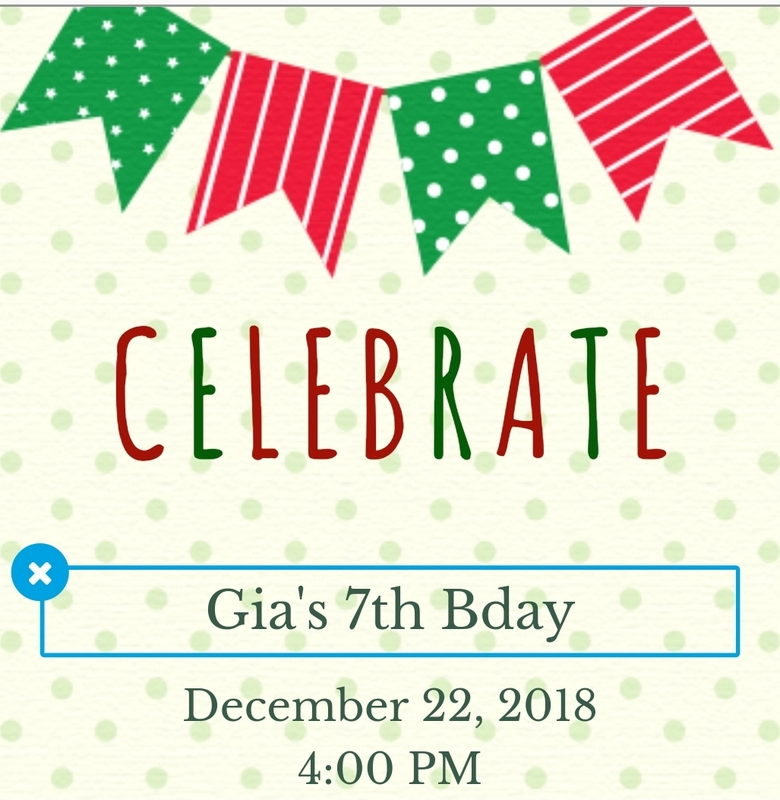 Since my daughter is a December baby, we wanted to make things very special for her. 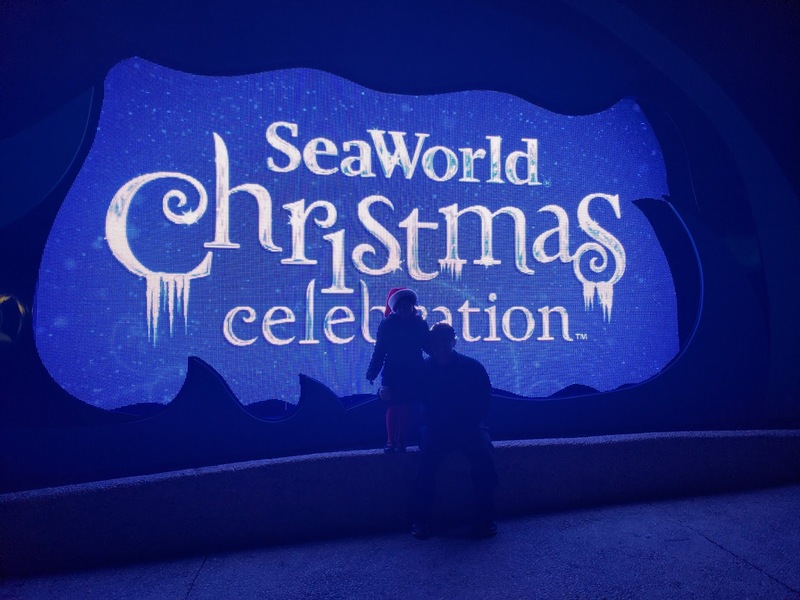 Thanks to Seaworld for the special invitation to join them at the Seaworld Christmas Celebration. All opinions stated are my own based on my personal experience. 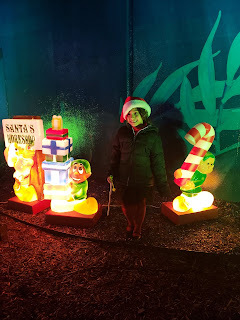 Our daughter loves Christmas and everything about it. This year we decided to make a list of the holiday activities she wanted to do to celebrate it. And the the top of her list were some very fun things that everyone in the family would enjoy. 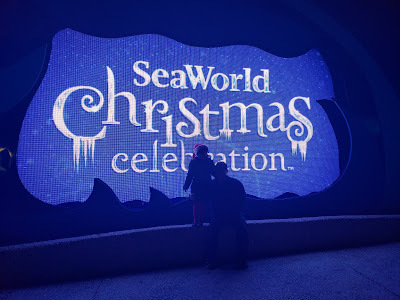 While decorating our house, our daughter pulled out some ornaments from Seaworld. I realized that she had never visited during the holidays. 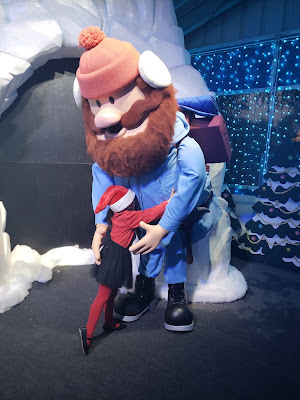 I had been looking for a special way to surprise our daughter and she had guided me to the perfect gift for her. We did not tell her about the surprise. We only told her we were going on a weekend getaway. She likes adventures. This was enough of a gift for her. Our trip almost got cancelled due to bad weather. 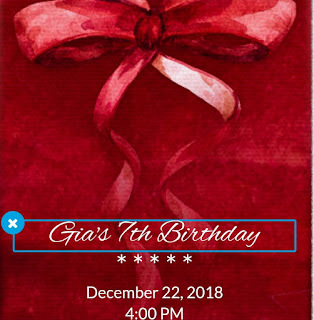 I am so glad we did not cancel it because our daughter loved her surprise. We wanted to take her to SEA a winter wonderland. I think nine million lights are enough to light up a little girls eyes. And light up her eyes we did. She smiled from ear to ear. 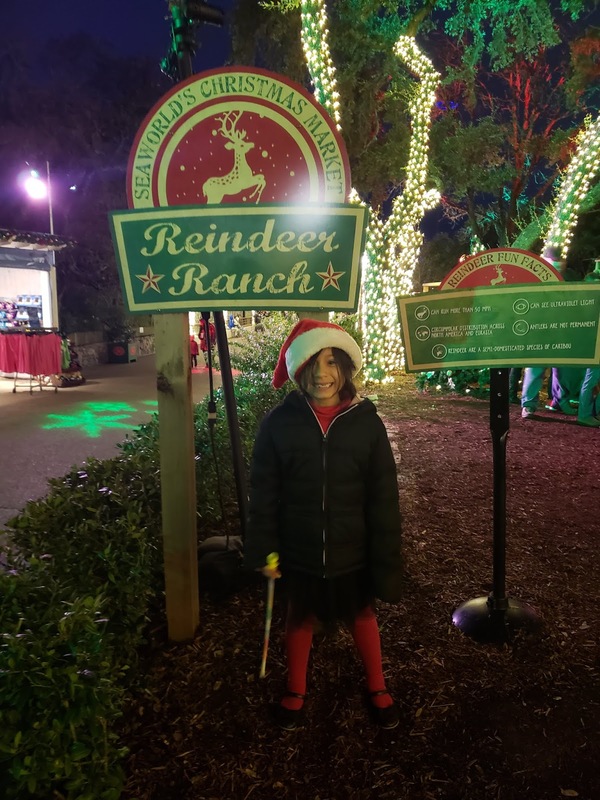 We got to check off a lot of items off her list, like seeing real reindeer. Did you know both male and female reindeer grow antlers? The most special part of the day was dinner because we got to Dine with Rudolph and Friends. 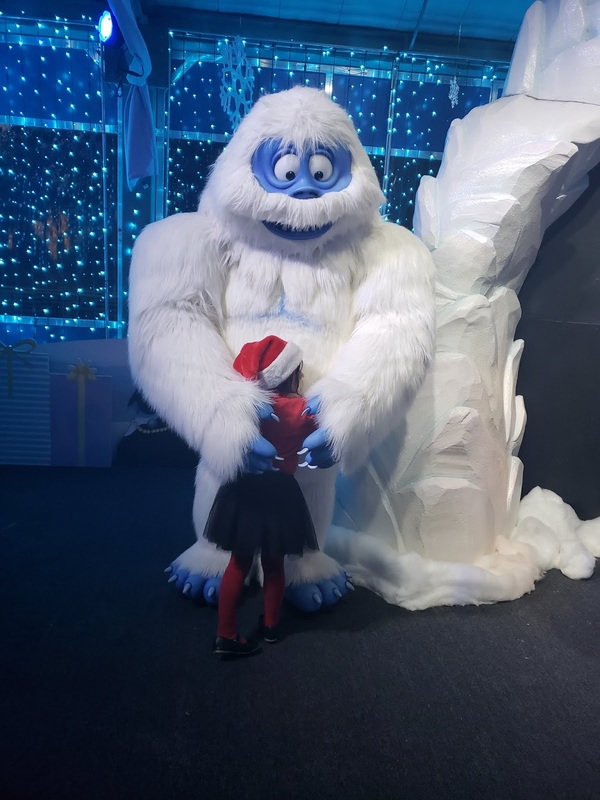 She even made a new special friend or two. At the end of the day, she said this was the best day ever! 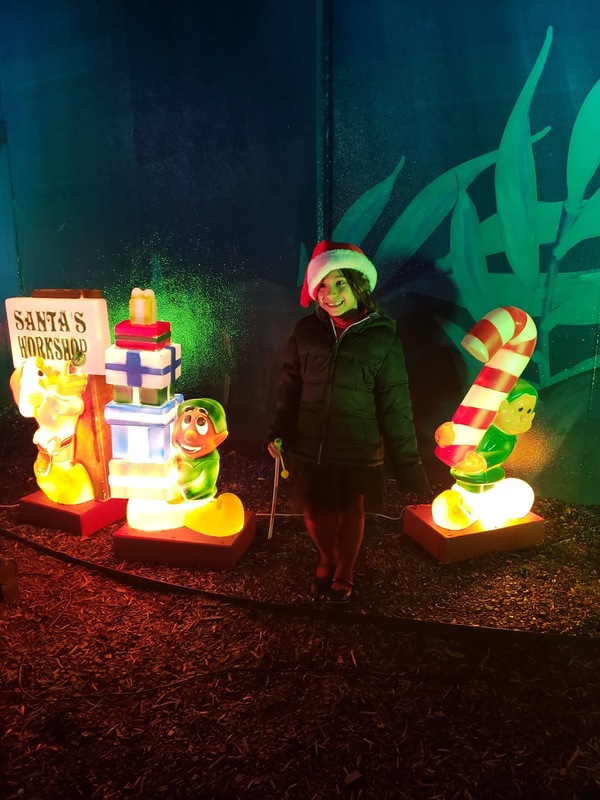 I mean nine million lights, meeting Rudolph, and finishing it off with a Christmas parade would be any littles best day. 1) Holiday Hours-Go online to check the holiday park hours. 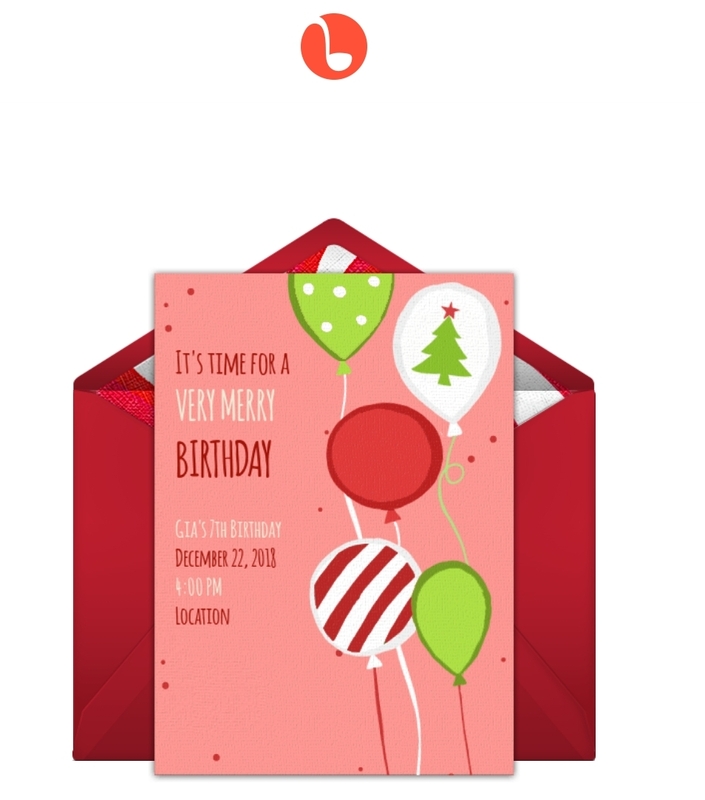 The celebration goes on from now until January 6th. 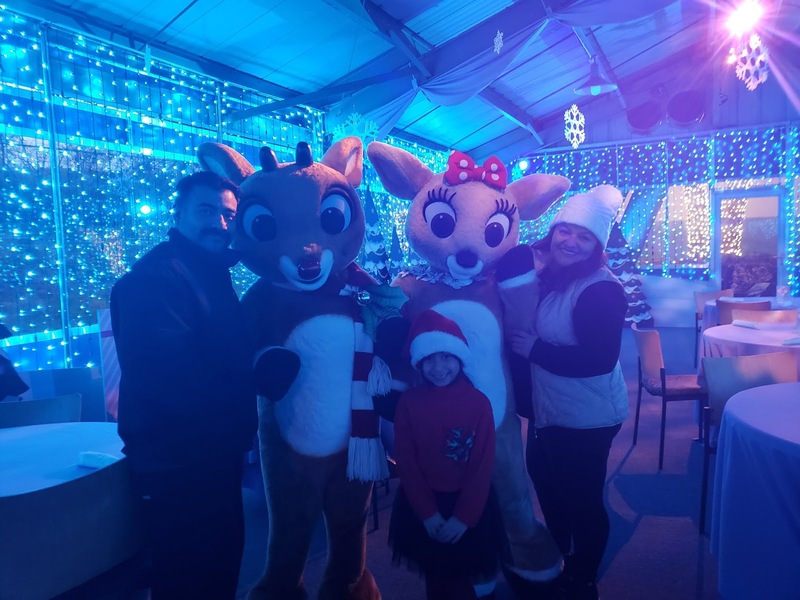 2) Plan Ahead-Make your reservations early for Dine with Rudolph and friends or Dinner with Santa and Mrs. Claus. Spots fill up quickly. 3) Schedule-Grab one at the front of the park to guide your day. Don't forget about the parade. Grab a spot before the good spots are taken. The highlight of the night is when the park lights up and there are lights are far as the eyes can see. December is my daughter's birthday month. Every year, we love surprising her and making her feel special. As she is getting older it is getting harder and harder to compete with electronics and technology. One of our favorite things to do is family getaways. This helps us get away from our normal day to day and refresh from the routines and schedules. Who doesn't need an escape? Thanks to the Courtyard by Marriott for hosting our family over the weekend. All opinions stated are my own based on my personal experience. To escape means to break free! Isn't that what the weekend is all about? Breaking free from the norm. Sometimes you just need to get away. Away from all of it. The chores, cleaning, and chaos. I know I love to leave it all behind, even if just for the weekend. This time of year can be pretty hectic but isn't that the excuse we give ourselves all year long. We make excuses to enjoy our lives the way they are meant to be. All work and no play is not good for our minds, bodies, or souls. Everyone needs refreshers. You know what they say, "A family that unwinds together, stays together!" Getaways are always fun. Finding a place with all the comforts of home, that's roomie, and has all the amenities may be a little more of a challenge. Challenge because with a family, you have to make everyone happy. There are five things that are important to me when planning a great weekend getaway for my family. 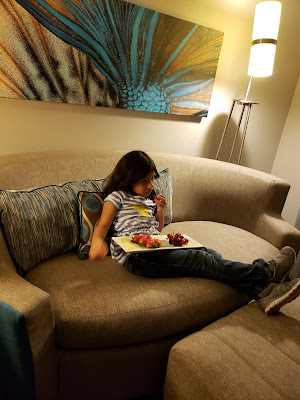 1) Comforts of Home-Traveling with kids can be hard. I never want to be in a place where they are not comfortable or where we feel they can't touch anything. 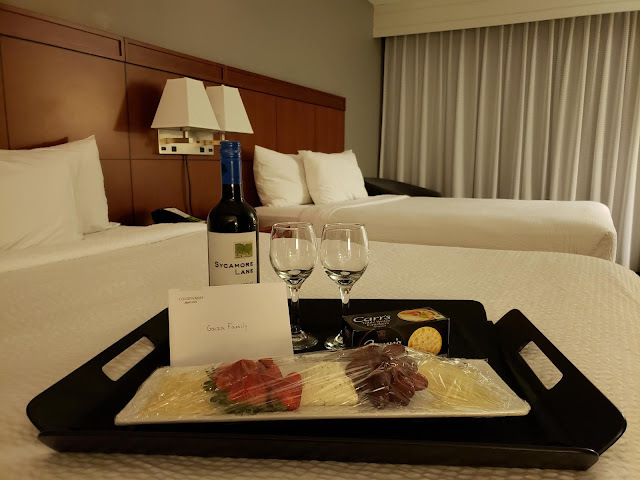 Their stay should be as enjoyable as ours. My daughter found her little spot and felt right at home, nice and comfy. 2) Space-Kids are always dealing with finding their own space. At home, everyone has their own space. It should not be different when you go away. With kids, times can get very trying. Space is important. 3) Food-I know I get cranky when I am hungry. Imagine a kid. Getaways are about turning off the alarms and sleeping in. Well, try to tell that to your hungry kid in the morning. The best thing other than having two televisions in one room is being able to have breakfast available. No matter how you like your breakfast. 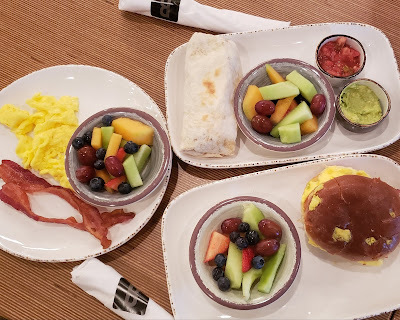 No long lines, they make it how you like it, and you can even be a little carefree and do breakfast in bed! Be that cool parent. 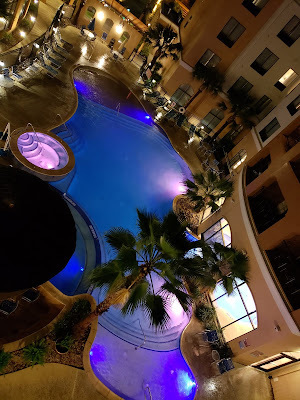 4) Pool-My daughter's requirements to any place we stay includes a pool. Our smart girl is too smart for us because she specifically asks for an indoor pool. Even when the weather does not cooperate, whether it is rain or the cold, the pool is a place where the entire family can have fun. Always call ahead, check to make sure it is open and available. 5) Shuttles-After a long or even a short road trip who wants to continue to be the driver. Leave the driving for someone else. 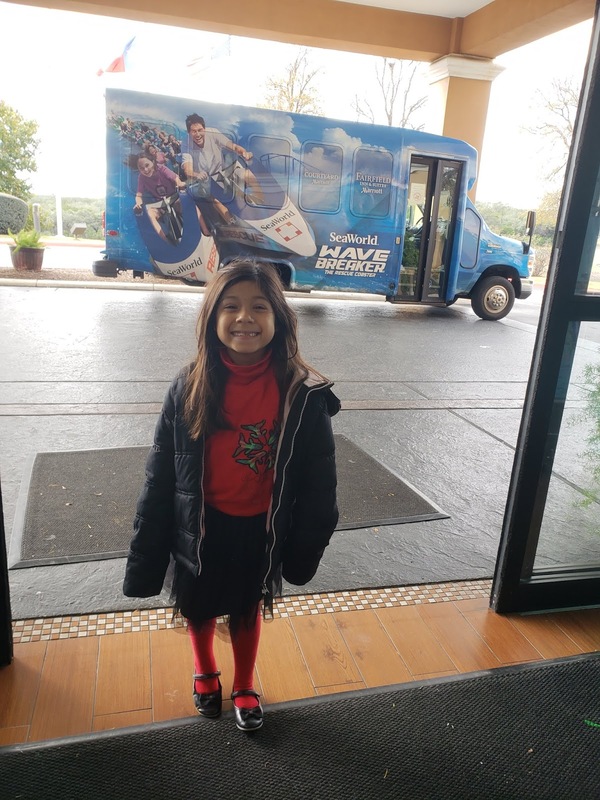 A complimentary shuttle can be great when packing the kids to your fun getaway. No need to call an Uber or Lyft for a ride. 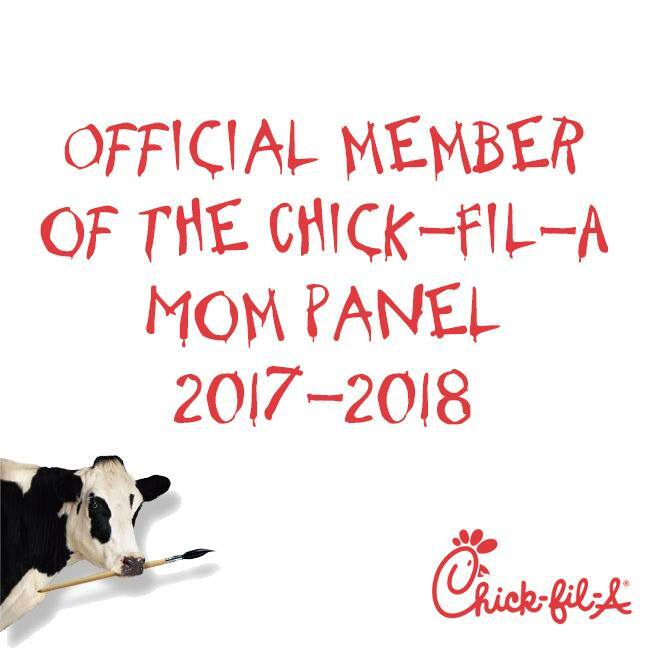 And the littles will be happy to see where the adventure continues! 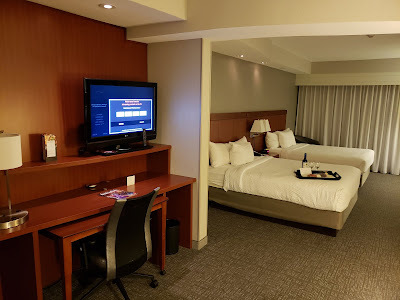 Our stay at the Courtyard Marriott SeaWorld/Westover Hills was so comfortable that we did not want to leave. 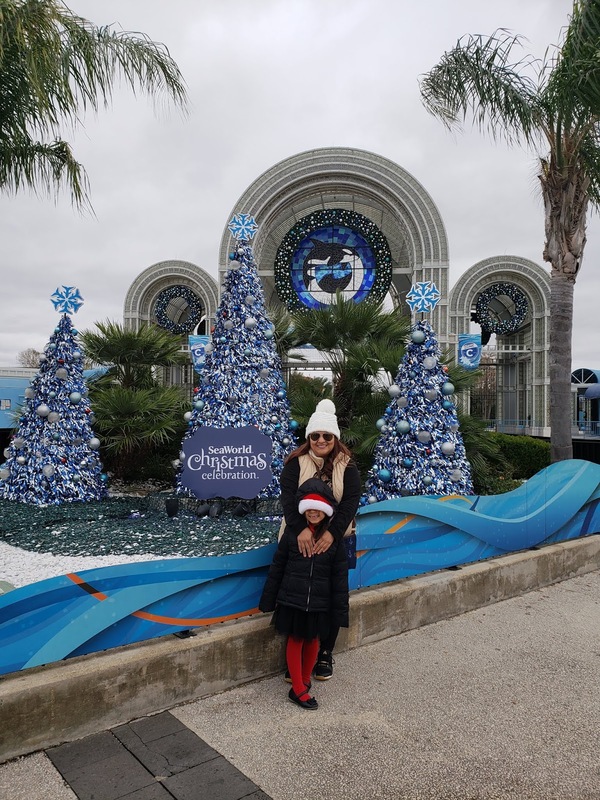 After a scary drive in really bad weather from Houston to San Antonio, we were glad to be in a place where we felt at home. We did not even want to leave our room. Glad we were able to grab some food from Bistro with no need to leave the hotel. We even enjoyed some warm Starbucks while watching movies. It was the perfect getaway we needed! December is pretty special for us. It is not only our favorite time of the year, Christmas, but also because our daughter was born on December 22nd. Our daughter has been a gift to our family. We are so blessed to be her parents. She brings us so much joy and can make us smile when we really need it. We want to share some of Lil Bit's favorites which will make perfect stocking stuffers. Sponsored giveaway-Sample product was received. All opinions stated are my own based on my personal experience. 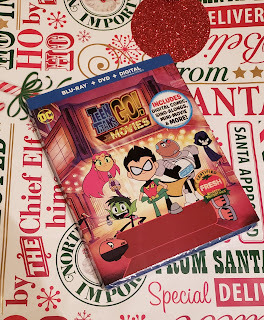 My daughter loves Teen Titans Go! You can catch her watching every episode. She waited for this movie to hit the theaters and enjoyed it! 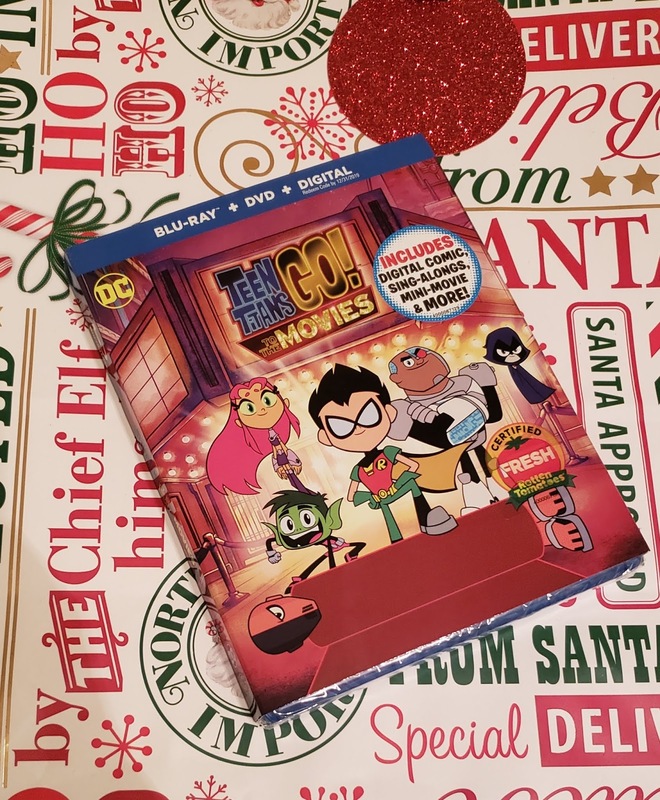 with their plans, the Teen Titans will have to become true superheroes to save the world! I know I got you at the sing-alongs! Giveaway ends on 12/7/2018. Open to US only. The winner will have 24 hours to claim their prize. Sponsor will handle fulfillment of prize. Good luck!